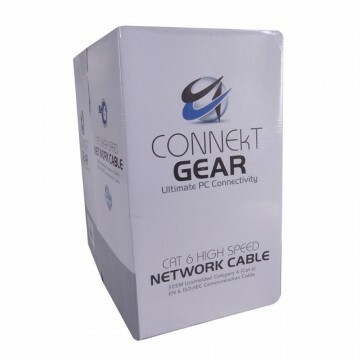 Our kenable outdoor networking cable has a copper coated aluminum (CCA) core and so is ideal for network signals. Made with 24AWG twisted pairs and can be used indoor as well as outdoor. 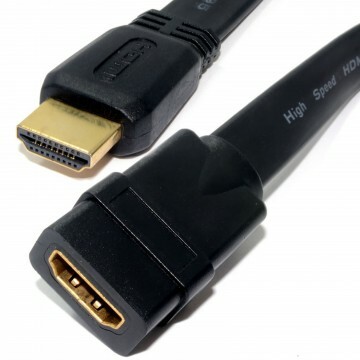 Its ideal for installs outside and is UV resistant thanks to its PE sheath ensuring it wont erode over time unlike standard networking cables. 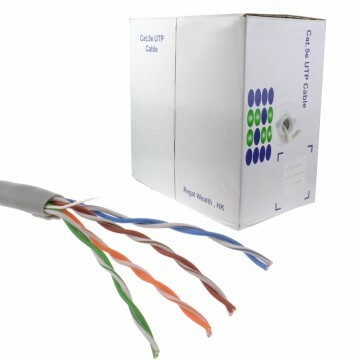 Our Cat5e cables are also waterproof and can even be buried underground!